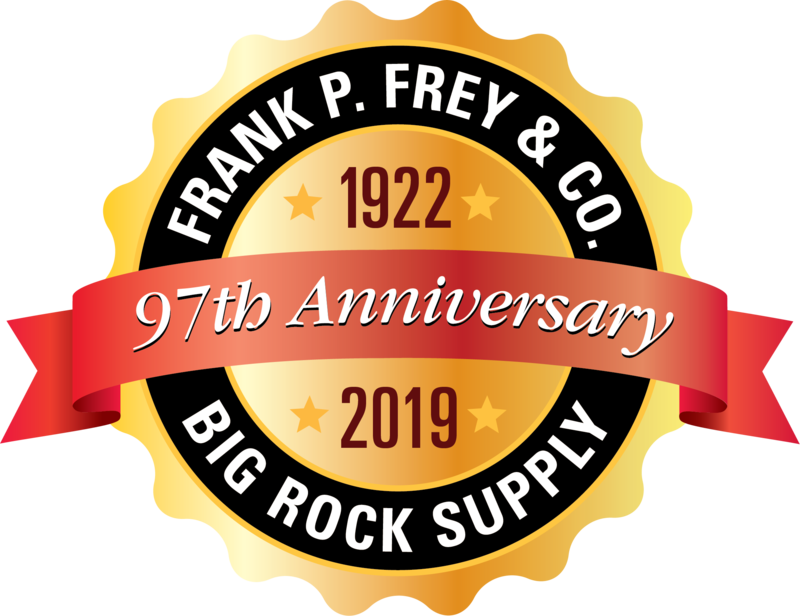 a 4-sided rail system with ergonomic hand grip side rails, a self closing gate with no pinch hinges, and integrated ladder extension rails that will hold steady in the event of a slip during ladder use and comply with OSHA standards. 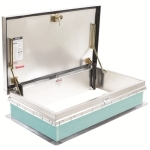 JL Industries Aluminum RHDA-2 Roof Hatch - 54 in. x 30 in. 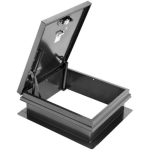 JL Industries Aluminum RHDA-3 Roof Hatch - 96 in. x 30 in. 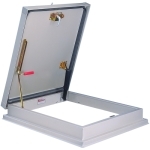 JL Industries Aluminum RHDA-4 Roof Hatch - 36 in. x 36 in. 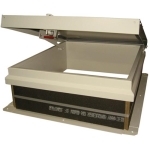 JL Industries Aluminum RHDA-5 Roof Hatch - 48 in. x 48 in. 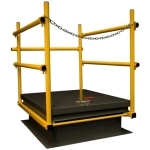 LadderUP® Safety Post LadderUP® Safety Posts provide easier, safer ladder access through roof hatches; floor, vault and sidewalk doors; and manholes. This telescoping post permanently mounts to the top two rungs of any fixed ladder, providing a positive hand-hold and enabling the user to enter or exit an opening in an upright and balanced position. 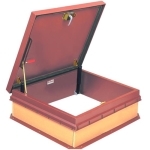 TYPE S ROOF HATCH Type S roof hatch, 36" x 30" (914mm x 762mm),the easy one-hand operation to the fully open or close position provides the ladder user the security of having one hand firmly on the ladder at all times. Fully gasketed and insulated construction for weather resistance. 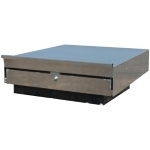 Available in galvanized steel or aluminum construction. LadderUP® Safety PostLadderUP® Safety Posts provide easier, safer ladder access through roof hatches; floor, vault and sidewalk doors; and manholes. 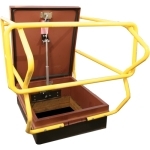 This telescoping post permanently mounts to the top two rungs of any fixed ladder, providing a positive hand-hold and enabling the user to enter or exit an opening in an upright and balanced position.